The Edwards Thermal Conditioning System (TCS) was introduced as an alternative to the Delatech CDO, which was the industry standard burn/wet system at the time. 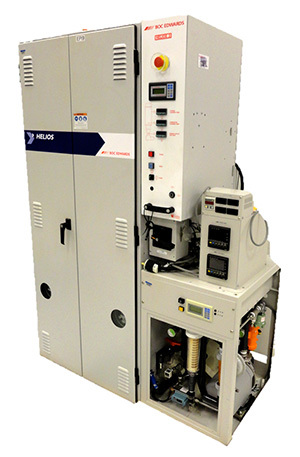 With its improved reliability and more sophisticated control system, the TCS quickly became the go-to non-PFC abatement system for Etch and CVD applications. Unlike the CDO, the TCS uses a true combustion chamber fueled by Natural Gas and controlled with a proprietary ceramic liner. 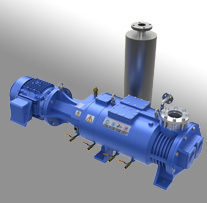 The TCS can be configured with 1-4 inlets and can handle up to 200 SLM of gas flow. It is typically integrated into the parent tool or chambers control system such that unit’s status (on or offline) is known to the equipment operator. 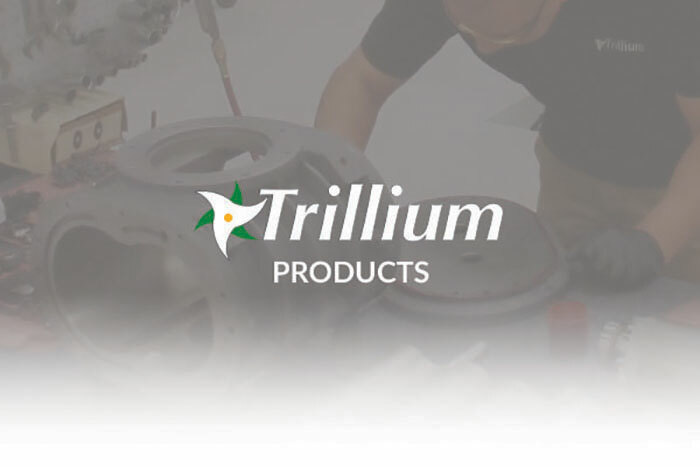 Trillium provides end users with refurbished TCSs, spare parts and on-site service to improve system reliability and uptime.